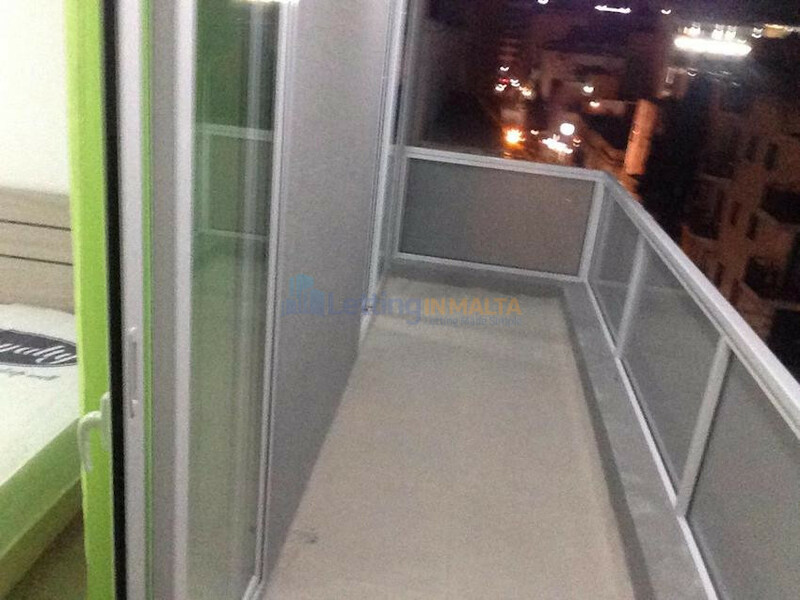 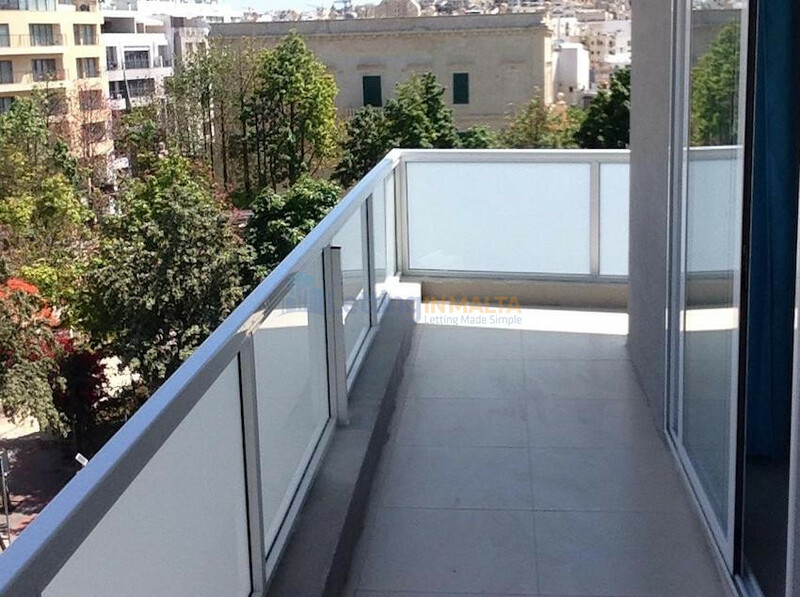 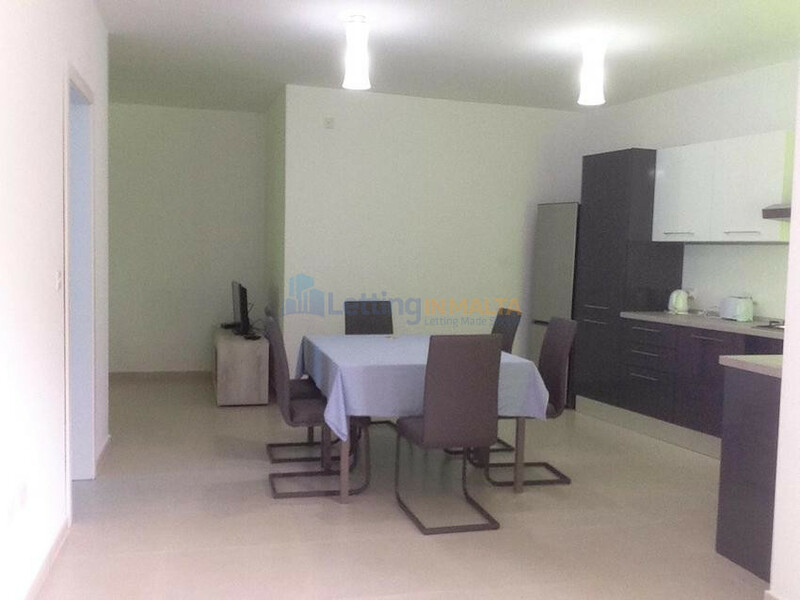  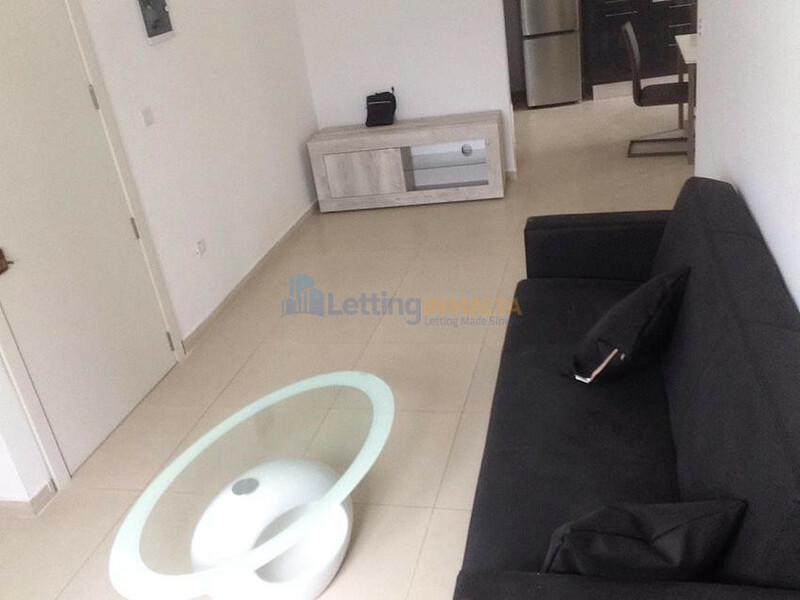 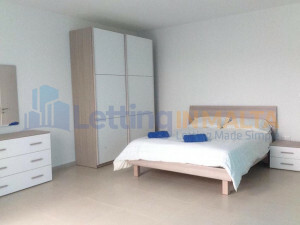 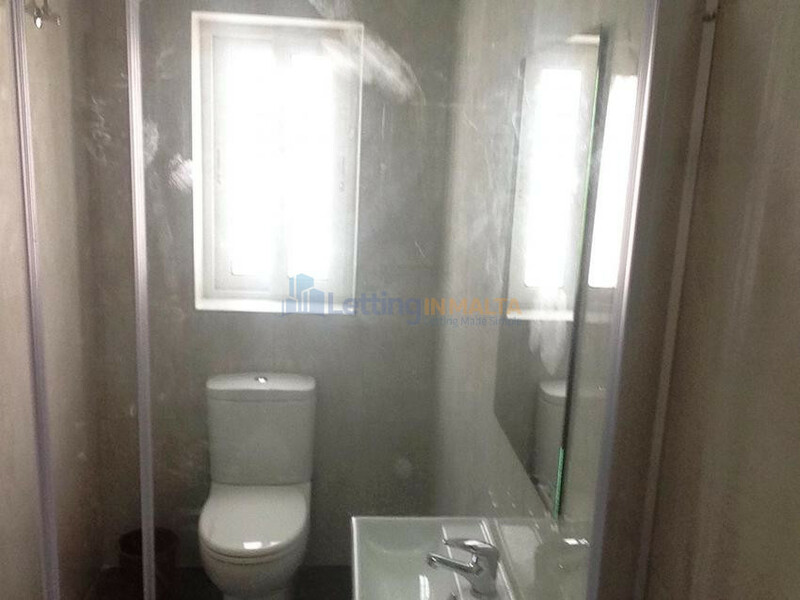 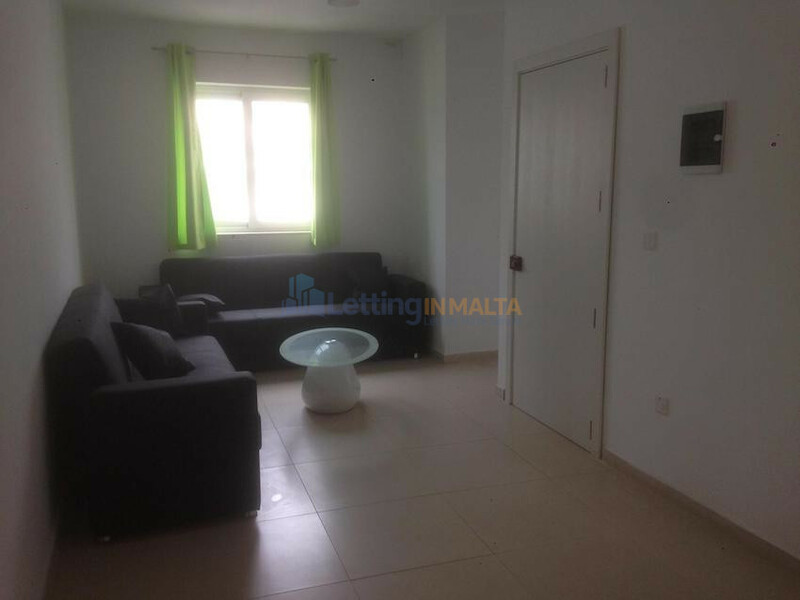 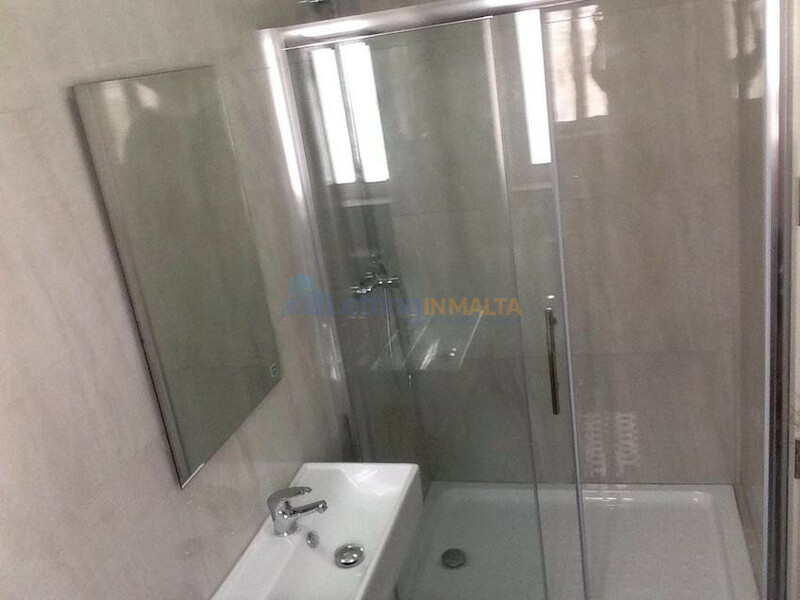 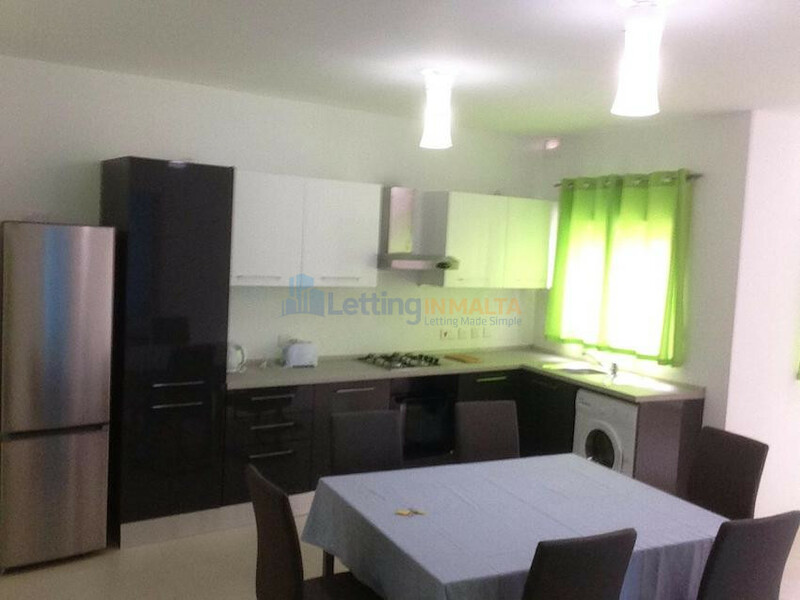 Paceville Property To Let. 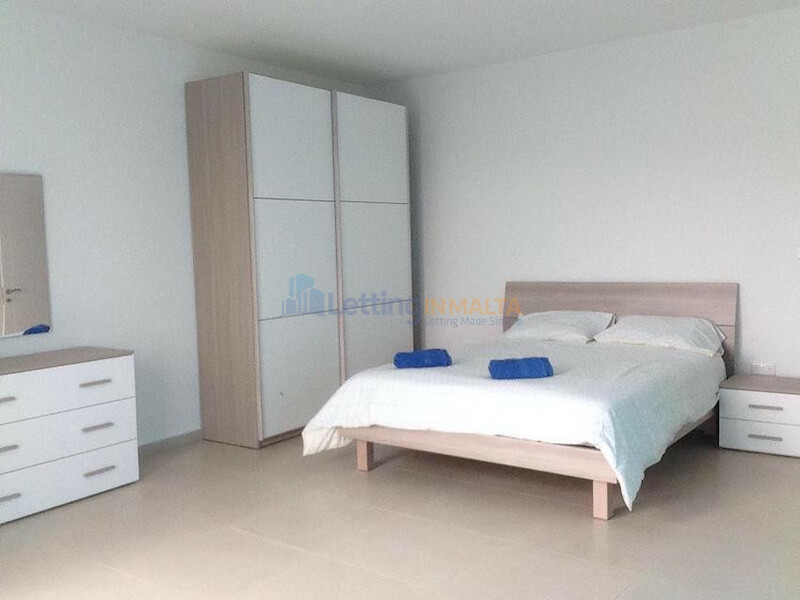 The apartment comprises of open plan, kitchen, living, dining, main bedroom with ensuite, main bathroom and another two bedrooms. 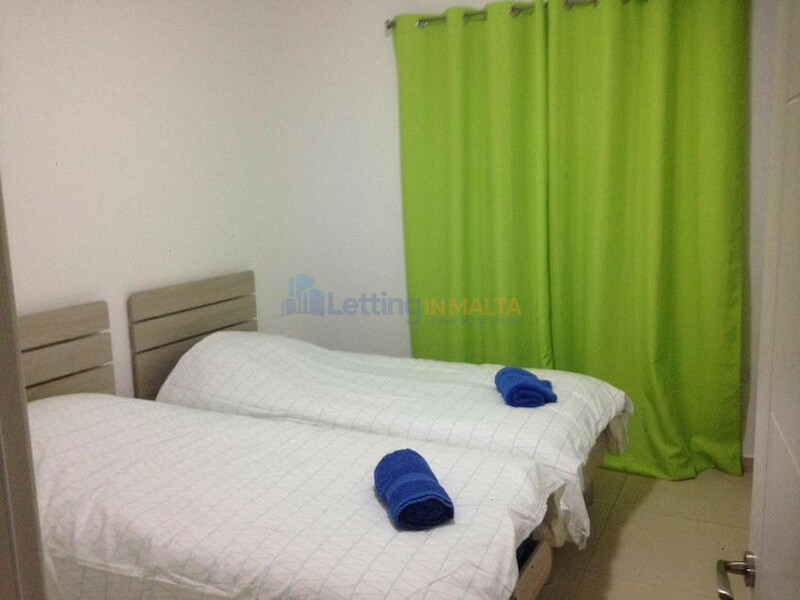 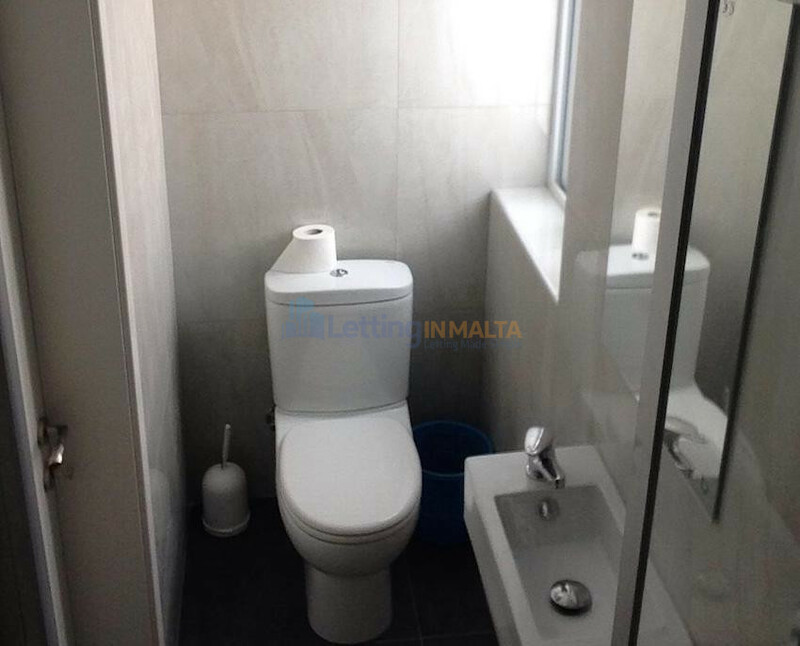 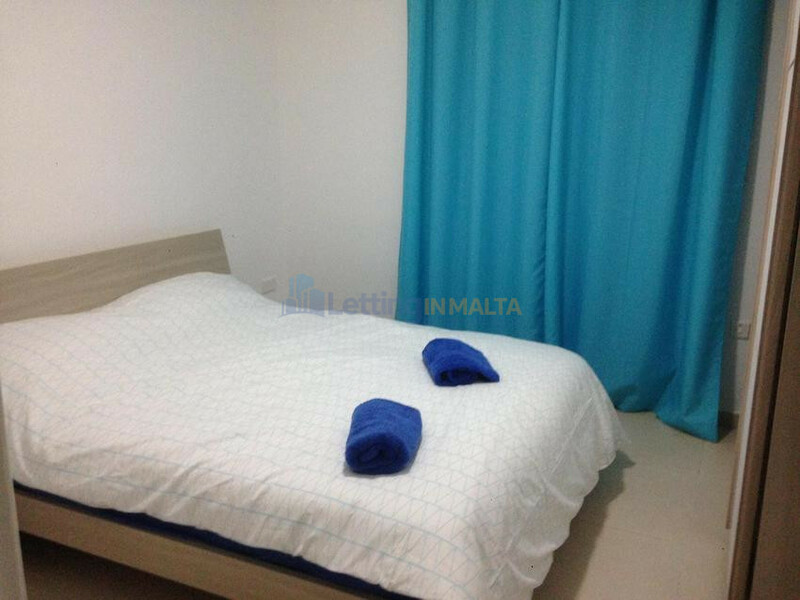 The apartment is situated close to all amenities and meters away from Portomaso business tower.